Butler is a popular American hazel nut variety which grows strongly and produces an abundance of large nuts with a good hazel flavour. 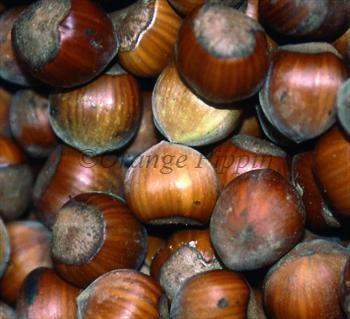 It has become one of the main commerical hazel varieties, thanks to its heavy reliable cropping and large nuts. Please fill in the details below and we will let you know when Butler hazel trees are back in stock. Butler is self-sterile and needs to be pollinated by another tree of a different variety nearby. Requires a pollination partner - e.g. Cosford or Gunslebert.